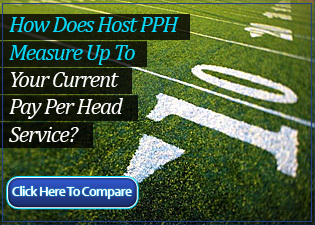 Host Pay Per Head Blog » Gambling News » Are Parlays Really Sucker Bets? Are Parlays Really Sucker Bets? Wagering of sports these days can be a complicated business. Just when you think that you have it all figured out, some other factor sneaks in from left field and tosses all your careful calculations out the window. There always seems to be something else to learn about the world of wagering. Perhaps that’s one of the things that keep it so interesting to so many people. Some guys even those who have been wagering on sports since they left puberty find out daily just how much it is that they still have to learn. Even guys who call themselves professional gamblers still find themselves in a learning process every day. 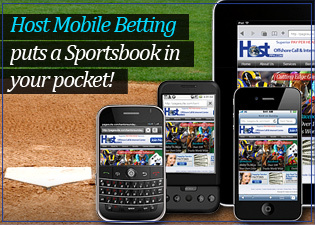 The wagering industry is an ever changing business and just keeping up with the changes can take up a great deal of your time. 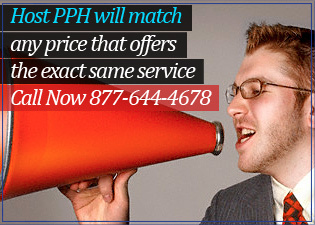 Most professional bookies have turned to a service provider known as a price per head company to help them keep up. The service provides full on sportsbook action for the players as well as an attractive Casino and international RaceBook which are available 24/7/365. Now, about parlays. In general, playing parlays isn’t really a very good idea. 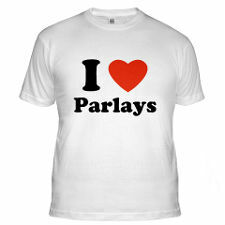 Of course, there are exceptions to every rule and in certain situations a parlay could very well present a better value than found on a straight bet. 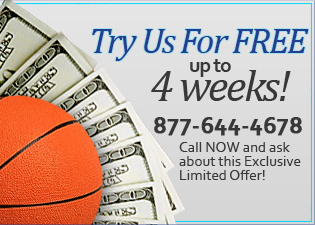 The wise guys tend to play parlays on a single game by betting both the sides and totals as opposed to hoping for two different outcomes in two different games. The logic here is that one outcome could directly influence the other, thus giving the player an added advantage over the house. A team with a good offense taking on a team with a good defense could prompt a bettor to favor the defensive team and bet the under hoping for a low scoring game. If a player can focus on these types of situations, he can improve his own odds. As a matter of fact, back when online gambling first got started back in the ‘90’s, a lot of the new sportsbooks would not even allow a player to parlay the side and totals of the same game. They thought then that this would give the players too much of an advantage on parlay wagering. Professional gamblers love parlays because the odds are incredibly in their favor… and also incredibly attractive. They do play parlays, they just don’t play them very often.